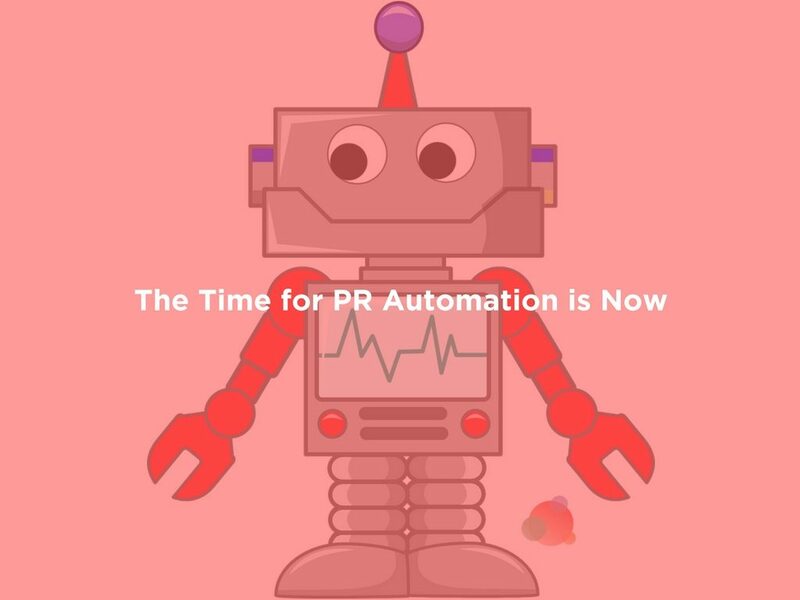 Hearing the term PR automation will make most communications pros flinch. They’ll talk about how these two are—and should be—miles apart. So does that mean we shouldn’t enjoy the benefits of modern technology? In fact, these technologies can make our work easier without jeopardizing the relationships we’ve spent so much time cultivating. Communications is all about building successful relationships with journalists guided by a code of etiquette. And it is certainly possible to have PR automation without risk to those relationships, and maybe, even to their benefit. We now commonly employ mathematical algorithms to chew through colossal amounts of data. These algorithms can easily pinpoint and describe online influencers, networks, and hot topics. The UK’s Chartered Institute of Public Relations is seeking to characterize how much artificial intelligence influence has on communications, and for good reason. They have put together an initial list of 95 PR-related tools to help you think differently and make you better at managing your team’s potential. According to Michelle Garrett, from Garret Public Relations, the most widespread use of automation in PR is in social media. Using a tool like Buffer or Hootsuite to automate posts is definitely a time-saver. Let’s not to get so caught up in automation that we lose sight of the importance of building relationships in PR. While automation plays a role, that CAN’T be automated. Don’t neglect personal interaction—be it live or online—with journalists and other influencers. And she underlines the notion that we shouldn’t forget to respond to and interact with social media followers. It still requires a human touch. Alex Tachalova, from Digital Olympus, shares insights on how to set up a laser-targeted ad campaign on Twitter that will help put your story in front of bloggers and journalists on her LinkedIn page. First, Twitter allows you to show your ads only to those users you’ve manually selected. That’s an incredible strategy to use for highly targeted outreach. 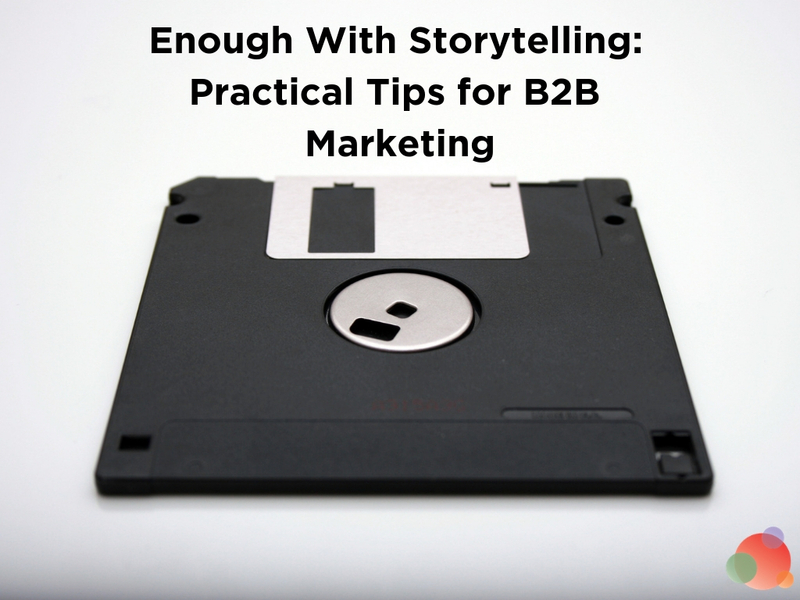 It can help you introduce your story to specific bloggers and journalists you’re planning to contact later. Once you’ve set up your list, the rest is delivered via Twitter’s automated systems. This strategy doesn’t mean it’s time to dismiss manual outreach, but it will help increase the response rate. If you don’t want to gather your list manually, you can use Listpedia, a tool that allows you to search and download Twitter lists of speakers, journalists, and contributors, etc. Wendy Marx, president at Marx Communications, does not doubt that “PR is long due for automation,” and quotes data from the Gould & Partners survey which shows PR firms spend around two percent of revenues on technology versus five percent for other industries. Meanwhile, according to McKinsey & Company, 45 percent of paid activities across the board could be wiped out by PR automation. These statistics should be a wakeup call for PR professionals and agencies, including my own. Which tools are the people at Marx Communications using? 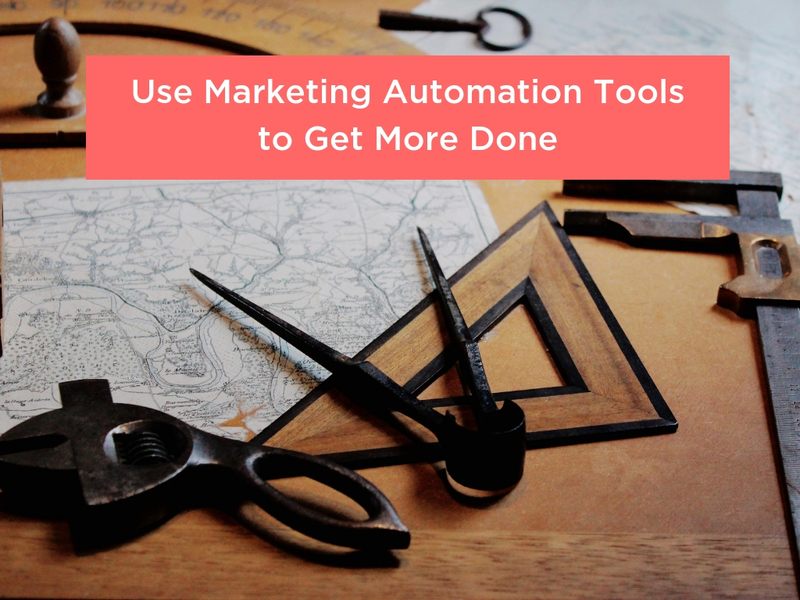 HubSpot for marketing automation. This allows them to be more efficient and effective in terms of email, social media, and inbound marketing. Buzzsumo for influencer marketing. They can understand whom to connect with and what topics will resonate the most with their audience. Cision to help automate their media outreach. That, however, only touches the surface. In the future, I expect to use artificial intelligence to take much of the guesswork out of PR campaigns, so for example, knowing what subject line and topics will engage the most. A lot of PR work, as is true of most jobs, contains busywork which can benefit from automation. Think of the time spent scheduling meetings and doing follow-ups. Iliyana Stareva, global partner program manager at HubSpot, uses their tool to automate her content publishing, including blogs and social media scheduling, and email automation to nurture media contacts. If I look at the Inbound PR methodology, I automate many things from attract and close. She has also recently been testing Prowly while promoting her latest book on Inbound PR. Her to-do list includes creating an experimental Facebook bot. 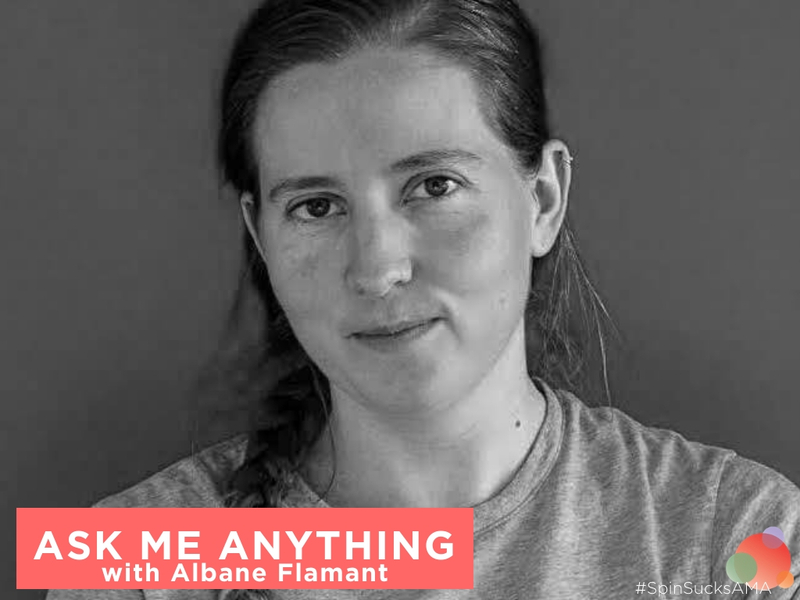 The bot can answer audience questions while she is speaking live about Inbound PR. So, in essence, during events the audience can ask where to read more on her topic, where to enter raffles, and more. That way it becomes so much more actionable. Steve Falla, executive consultant at Orchard PR, is following the work of CIPR’s’ #AIinPR panel, partly because he’s also been investing in AI and adopting tools that make repetitive research, monitoring, and administrative tasks quicker and more efficient. We’re not about to automate analysis, interpretation, and creativity. But why wouldn’t we choose to simplify processes that make us more effective and give us more time to focus on adding value for our clients? The tools they’re using for evaluation include Facebook and Twitter insights and analysis. They’re also using Precise, Google Analytics, Google Trends, and apps such as BuzzSumo. On the content front, they’re experimenting with automated processes in creative tools such as Piktochart and Raw Shorts. Steve notes they’re stopping short of using AI to conceive, design, and create content. They won’t employ it until they’re convinced the applications are of a high enough standard to enhance and improve creativity. 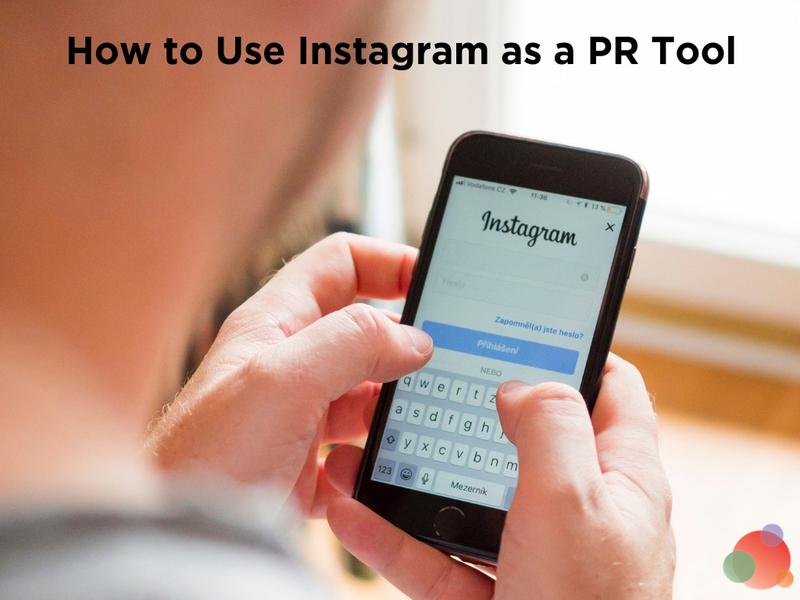 PR continues to evolve and our industry tends to be left behind when it comes to digital marketing, artificial intelligence, and even PR automation. If we don’t embrace the change—like we had to 10 years ago with social media—it won’t be AI that puts us out of jobs. It’ll be ourselves because we just haven’t kept up. Don’t bury your head in the sand and claim PR automation is evil. Take time to learn more about what it can do for you or your business. When used correctly, it can support and improve your work routine. If you want journalists to acknowledge your pitches and earn your clients’ media, take the lead and change your delivery. Otherwise, you risk becoming obsolete. Edyta Kowal, CMO at Prowly.com. PR geek. Passionate about blogging. Avid reader & powerful four-wheel vehicles lover. Addicted to chocolate & films.